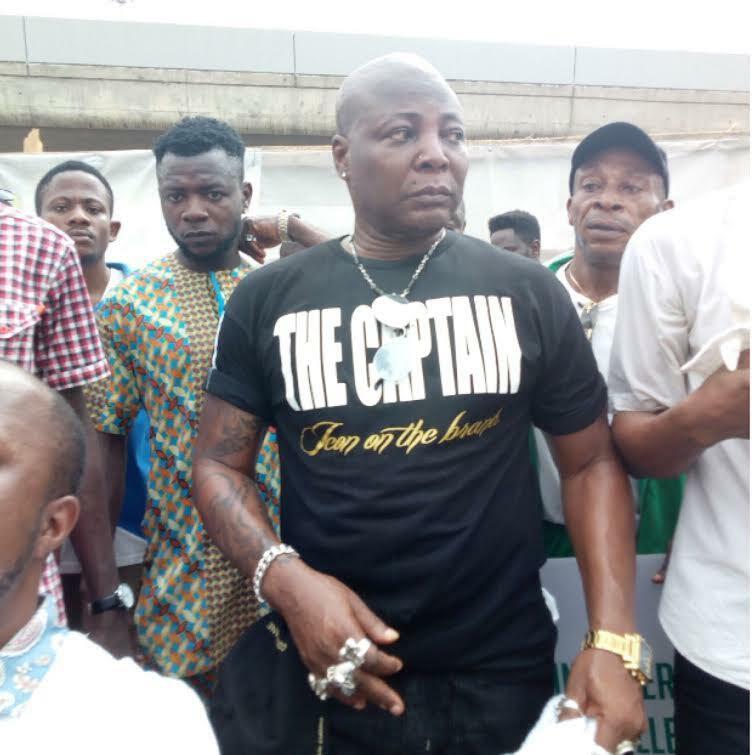 CharlyBoy aka Area Father and social activist has said he would lead “national revolution against corruption” to support the current anti-corruption war by President Muhammadu Buhari. Charly Boy said this in an interview on Monday in Abuja. “I cannot stand back and watch my country, my home get looted to the point of monumental destructiveness. “In the life of every human being, there comes a moment when we must make a stand for that which matters. “Those who are capable of helping the government recover loots for our benefit are intimidated by fear of death. “I am prepared to lead a national revolution against corruption and in support of President Muhammadu Buhari’s anti-corruption war. “This is part of my nationalistic engagement to help PMB root out corruption and mindless political criminality out of the Nigerian polity, “he said. CharlyBoy expressed displeasure over the alleged looted funds by some Nigerians who at one time or the other occupied public offices in the country.